Northern Ireland central and local government spends around £3 billion per year on procurement, of which £2.7 billion is spent by government departments and their arm’s length bodies. Many of Northern Ireland’s private sector organisations also spend significant amounts in the local economy. Procurement is an important area of the economy facing opportunities and challenges going forward — which must be considered for future strategies. The legislative framework surrounding procurement has changed significantly in recent times with the implementation of several EU Directives. Brexit now threatens to change the procurement landscape in the long-term, affecting how organisations will approach procurement in the future. Procurement practitioners need to keep up to date with latest developments in rules and regulations. 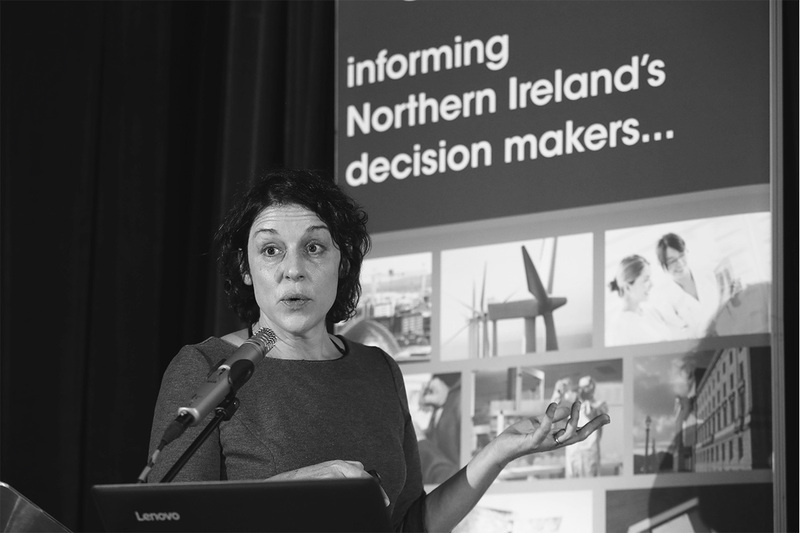 Best practice in procurement: case studies from outside Northern Ireland. 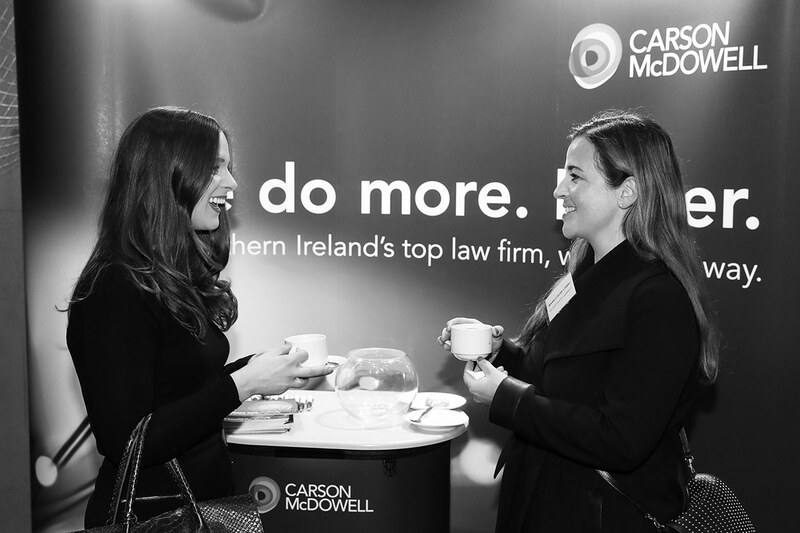 There are opportunities for exhibition at the Northern Ireland Procurement Conference 2019. 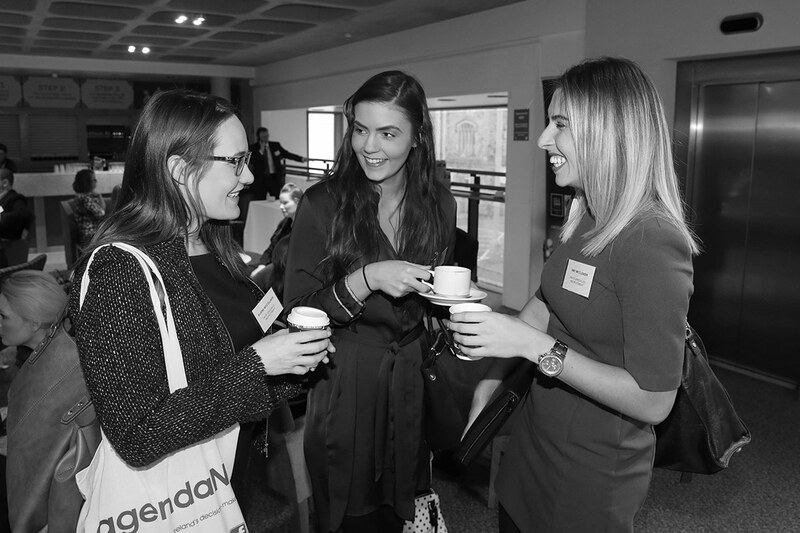 This annual event attracts procurement professionals from across a multitude of industries. To find out how your organisation could benefit from partnership with this important event, please contact Fiona McCarthy on 028 9261 9933 or email fiona.mccarthy@agendani.com. Ainslie is the Scottish Government's Director, Procurement and Commercial, leading the public sector procurement reform programme in Scotland to deliver greater efficiency and value for money, promote innovation, and support sustainable economic growth. Ainslie took the post in March 2015. He is a civil engineer by profession with over 30 years in central and local government, and the contracting sector. Before taking up his present post he was Director of Major Infrastructure with Transport Scotland where he led the Scottish Government's £3 billion investment programme to modernise and improve Scotland's transport infrastructure. Ainslie has extensive experience in procurement, project and contract management, and public sector policy development. His procurement and commercial expertise ranges from conventional capital investment to complex privately funded public sector projects. He has delivered the largest investment programme in transport infrastructure in Scotland in over a generation, including the new £1.5 billion Queensferry Crossing project to build the largest cable stayed bridge of its type alongside the existing iconic rail and road bridges over the Forth. A chartered engineer, he is also a Fellow of the Institution of Civil Engineers, and has an MBA from University of Edinburgh. Peter commenced his career in the Health Service over 37 years ago and has held positions at all levels in purchasing and supply. In May 2009, following Health and Social Care restructuring in Northern Ireland, he was appointed Assistant Director at the Business Services Organisation with responsibility for the Procurement and Logistics Services. In this role Peter is responsible for delivering strategic and operational procurement and logistics services to all health and social care trusts, boards and agencies within Northern Ireland influencing procurement expenditure of circa £750M per annum growing to £1.2bn by 2021. He also represents N.I. Health and Social Care on a number of UK National Supplies Groups and on the N.I. Procurement Practitioners Group. He has held posts as Director of Procurement at the Central Services Agency Regional Supplies Service (CSA RSS) restructuring purchasing and contracting services to create a category management structure. Prior to that he held posts as Assistant Director of Purchasing responsible for The Royal Hospitals Trust and the Belfast City Hospital Trust and Purchasing & Project Manager at the Ulster Hospital. Peter holds a Masters Degree in Purchasing and Supply Management, is a graduate member of the Chartered Institute of Purchasing and Supply and a past Treasurer of the N.I. branch of the Health Care Supplies Association. Peter is married with two daughters, a son and a dog.